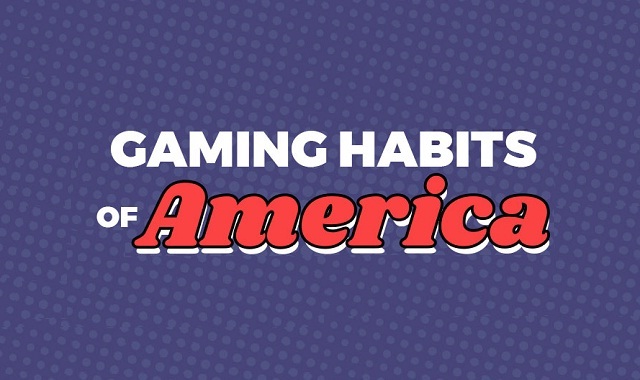 Gaming Habits of America #infographic ~ Visualistan '+g+"
Gaming is a serious business. It takes up an awful lot of our time, money and effort while providing us with hours of entertainment and an escape from reality. Last year alone, consumers spent more than $30 billion on this industry. Gamers are, therefore, important consumers and companies have to make sure they cater for their wants and needs. Westhost commissioned a survey to try to get a more thorough understanding of America’s gaming habits in a bid to find out why people play video games, how much they spend on them, how long they play them for, which genres are most popular, what people are prepared to put off in favor of gaming and what, if any, online abuse they’ve experienced when gaming.